Oceanside lighthouse in a 3 image aerial panoramic. This is a 10 image aerial panoramic of the Carlsbad Cliffs area. 6 image aerial panoramic of the La Jolla Coves area in San Diego, California, USA. Image taken 390' altitude. 6 image aerial panoramic of the La Jolla Cove and surrounding area. 5 image aerial panoramic of the La Jolla shoreline. 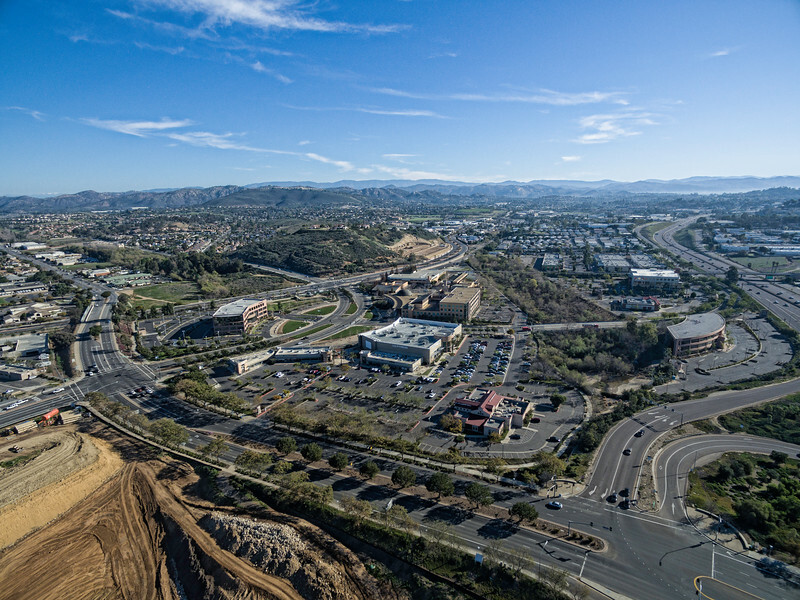 This is a stunning 6 image aerial panoramic of the suburbs and housing tracts in the San Marcos, California area. Sunset in San Marcos, Calif0rnia, USA. Another colorful and dramatic sunrise looking East in San Marcos. This is a 5 image aerial panoramic. This is a 7 image aerial panoramic at sunset in the North County San Diego area called San Marcos. From the small moon in the East to the sunset in the West. This is a 5 image aerial panoramic taken in the San Marcos, California area at an altitude of 40' agl. This is a 5 image aerial panoramic of the Pier at sunset. 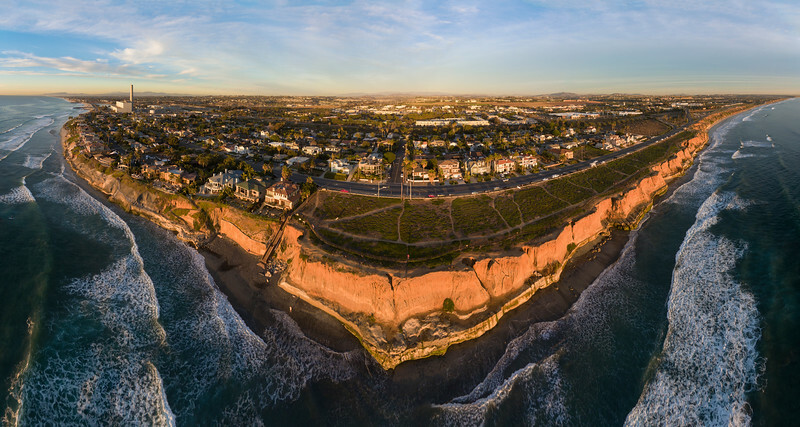 This is a 5 image aerial panoramic of the Carlsbad cliffs area. Sunset aerial panoramic at Lake Hodges, Escondido, California, USA. 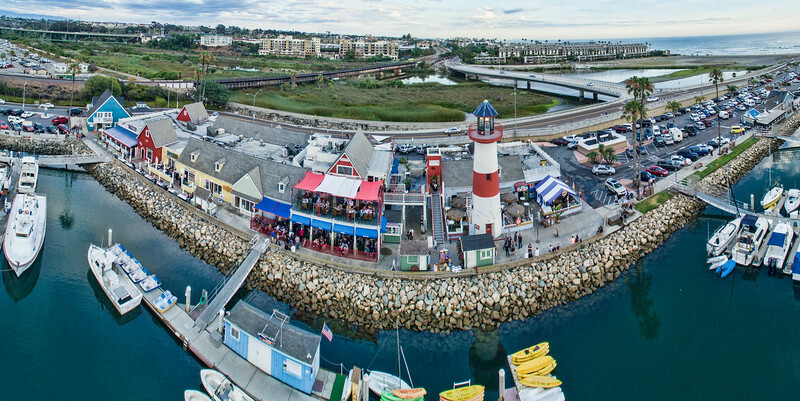 4 image panoramic of the Oceanside Harbor, Oceanside, California, USA. 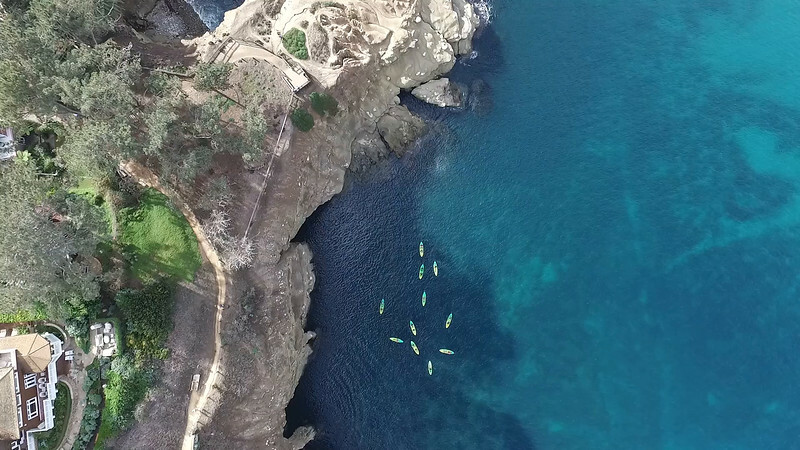 Aerial video imagery of the La Jolla; California area. 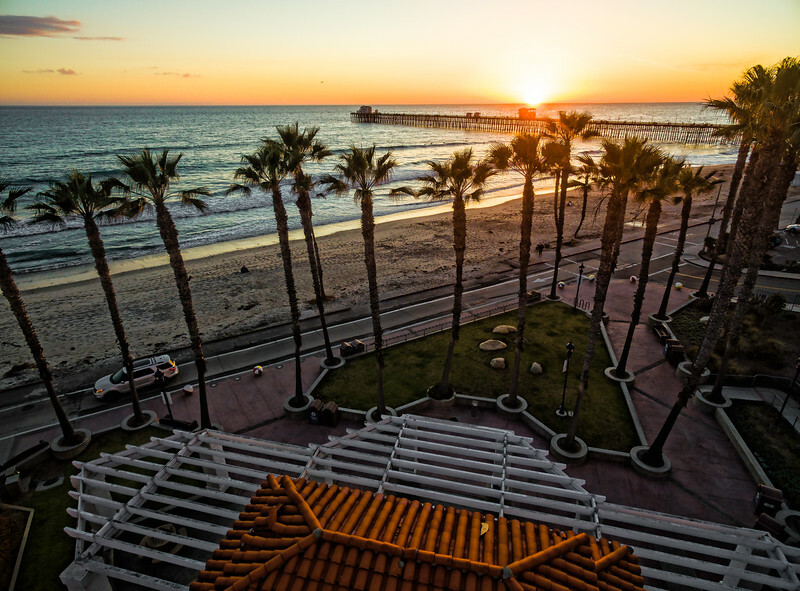 This is a 5 image aerial panoramic of the Oceanside Pier at sunset. This is an aerial panoramic of the Sand Harbor area of Lake Tahoe, California, USA. 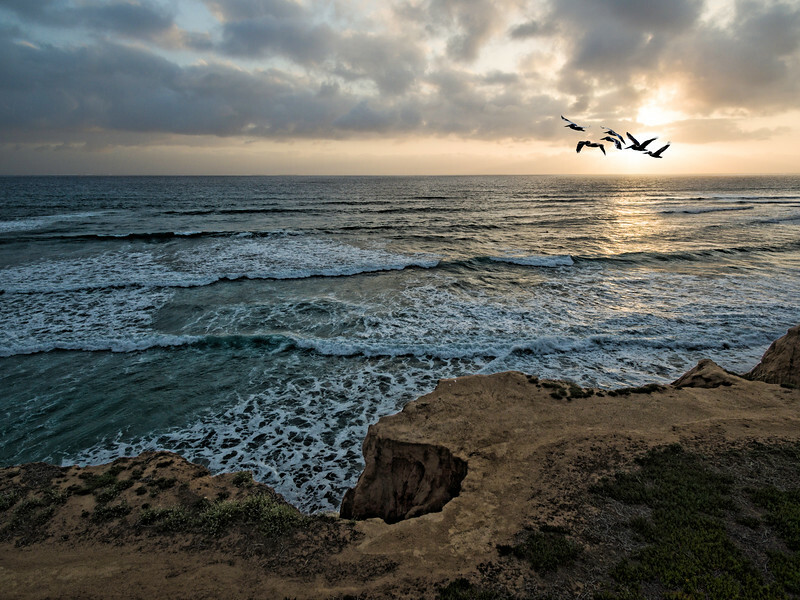 This is a 6 image aerial panoramic of Carlsbad Cliffs at sunset. Carlsbad is 35 miles North of San Diego, California, USA. This is a 5 image aerial panoramic of Carlsbad, California, USA. 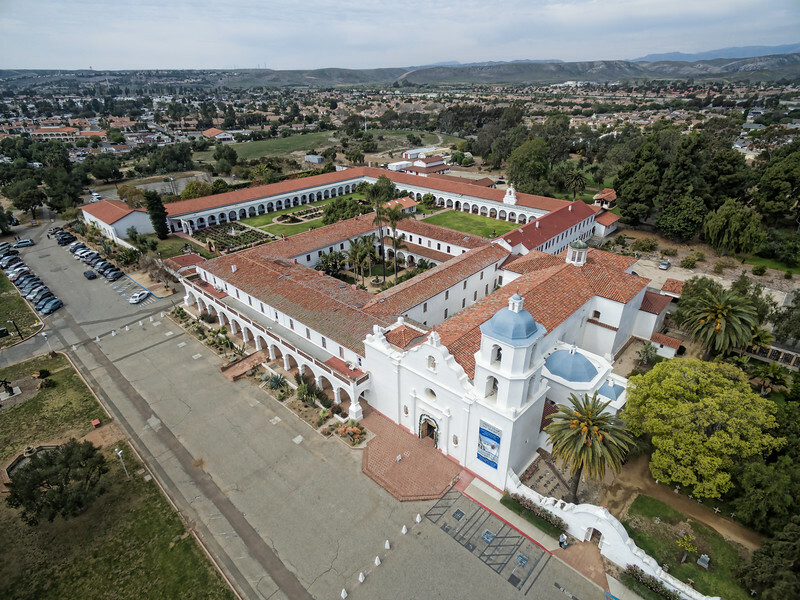 Aerial view of San Marcos, California Civic Center area. 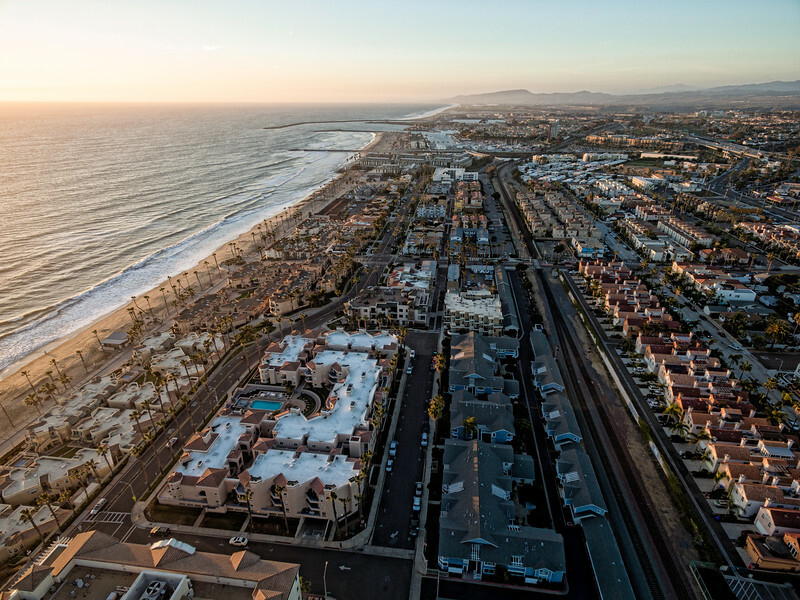 This is a stunning 10 image aerial panoramic at sunset in Oceanside, California, USA. 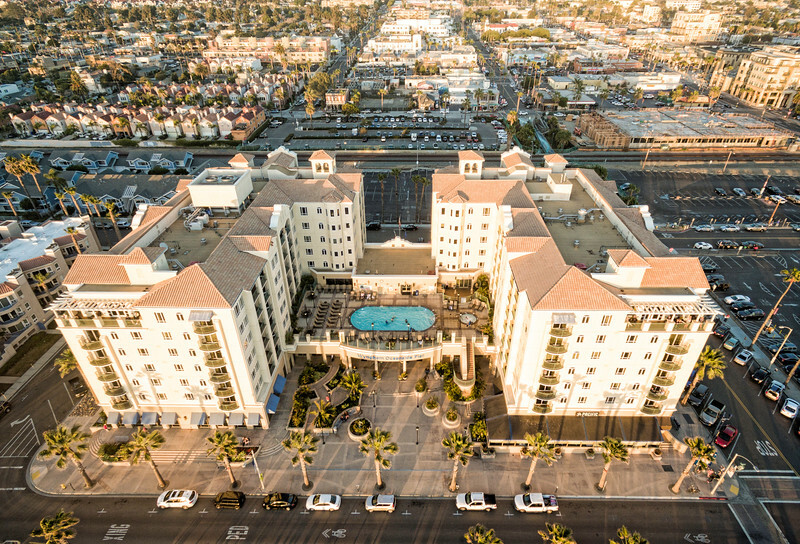 Aerial image of Oceanside, California, USA. This is the Wyndham Oceanside resort in Oceanside, California, USA. This is a 10 image aerial panoramic of the Oceanside Pier. Tall palms are silhouetted against another pretty sunset in Oceanside, California, USA. 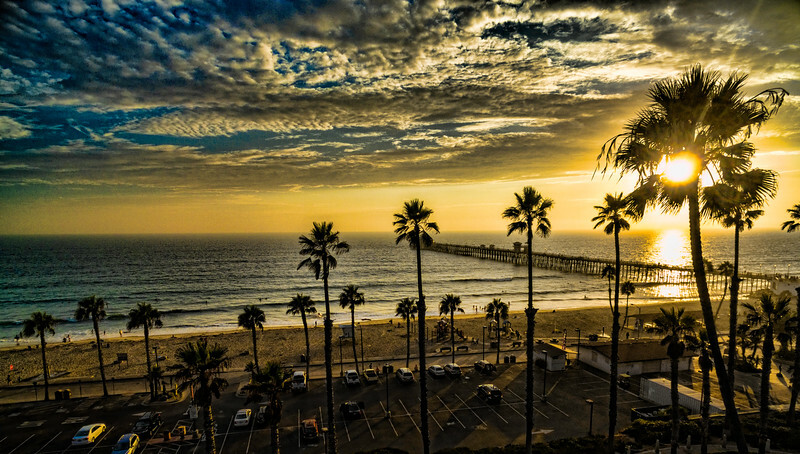 This is a single image aerial sunset capture of the Oceanside Pier. 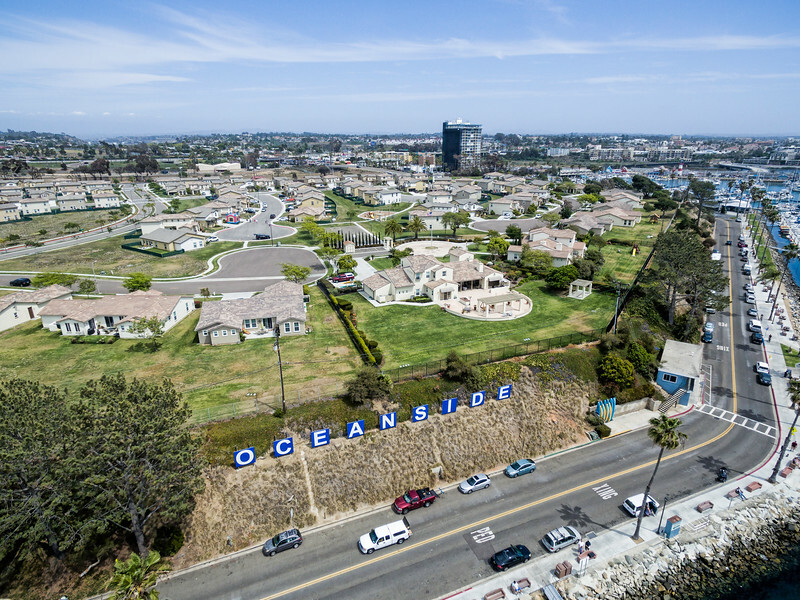 Aerial view of the Oceanside sign and harbor. 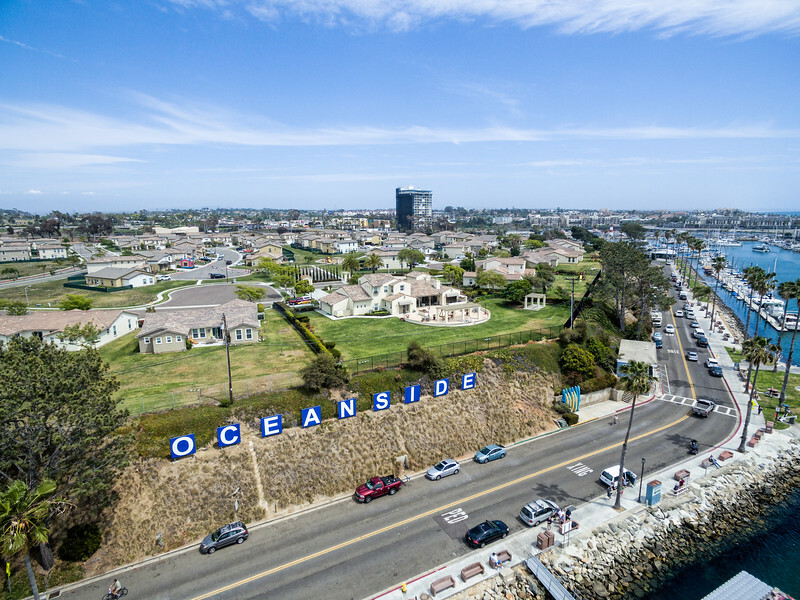 Aerial image of the newly renovated Oceanside Sign. Carlsbad Cliffs, Carlsbad, California, USA. 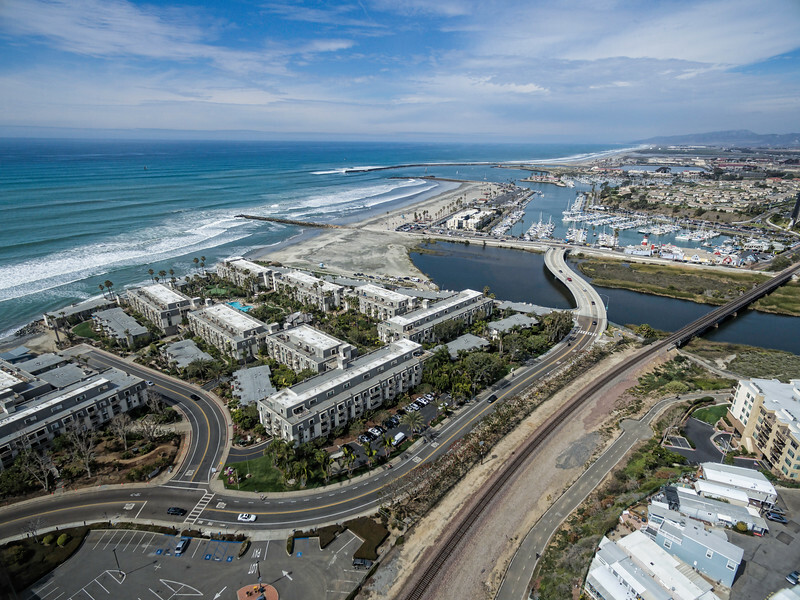 This is a stunning 5 image aerial panoramic of the Oceanside area, spanning from the Oceanside pier (far left) to the harbor entrance (far right). This is a 400' altitude aerial image of the Oceanside, California, USA area.